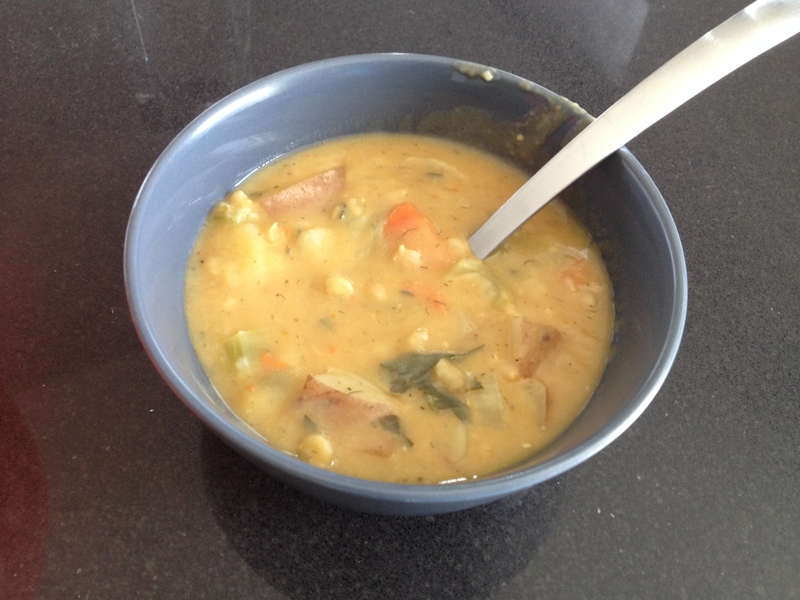 I just made split pea and barley soup for the first time. It came out great! I found a vegan recipe online, but used chicken bullion cubes. I like making a big pot of soup, and eating it over the week. It makes for a quick meal out of the fridge.